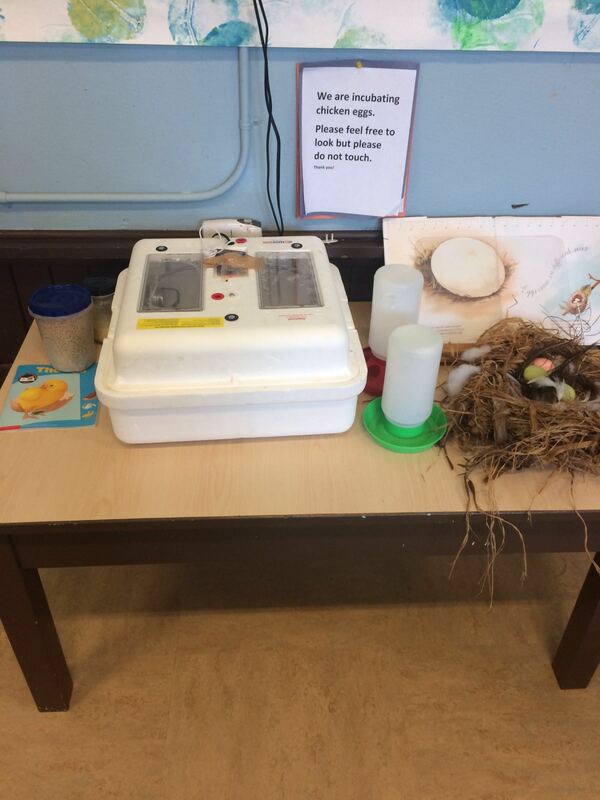 The countdown is on until our chicken eggs hatch! We are incubating our chicken eggs again this year, the kids are so excited but practicing great patience as they wait 21 days until the little chicks break out of their eggs. Stay tuned for an update and photos of the adorable baby chicks!